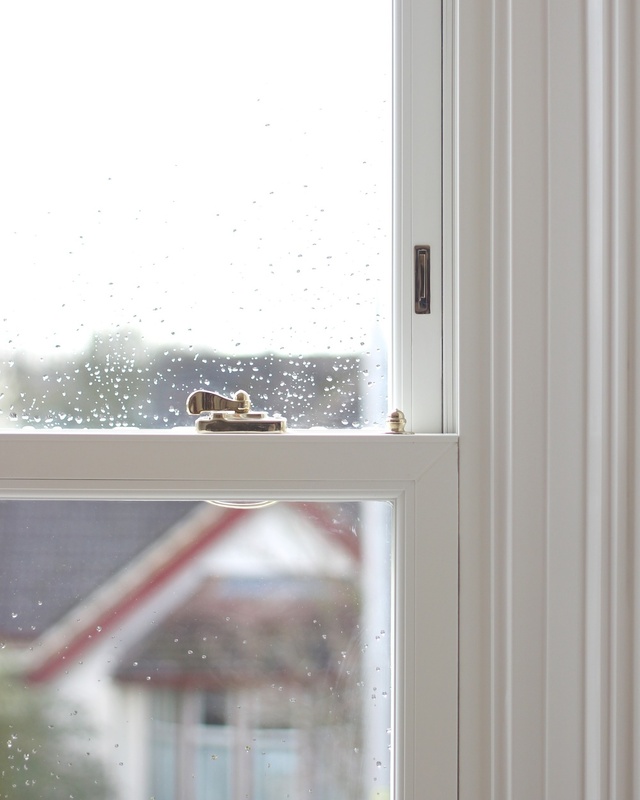 This beautiful window has the traditional and historical look so many of us are after, yet with all of the modern benefits that we now expect from our windows. "You would never think that it is uPVC"
They really are truly stunning and perfectly suited to Victorian, Georgian and Edwardian homes. Equally they can be installed in modern properties to add character. We offer a choice of furniture and moulded architraves to suit your taste and coordinate with your home. 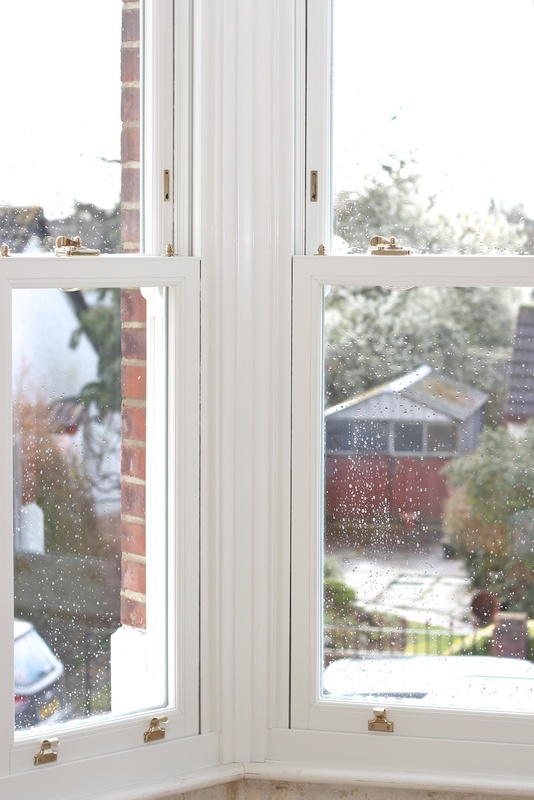 In comparison to the original box sash, these new uPVC windows are quieter and warmer, more energy efficient and give you greater security. If you would like more information on this new product please do not hesitate to call us on 01784 247491. 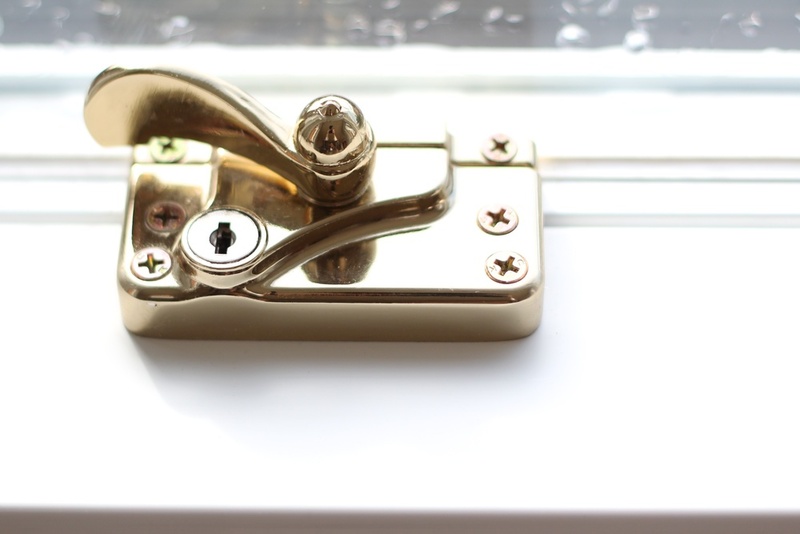 The new box sash window is available to view in our showroom and one of our Sales Representatives will be happy to guide you through all the options available. As with all of Jubilee's products we provide a 10 year guarantee on the whole window and installation.